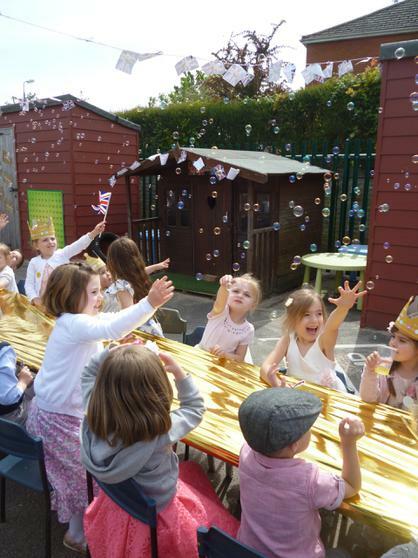 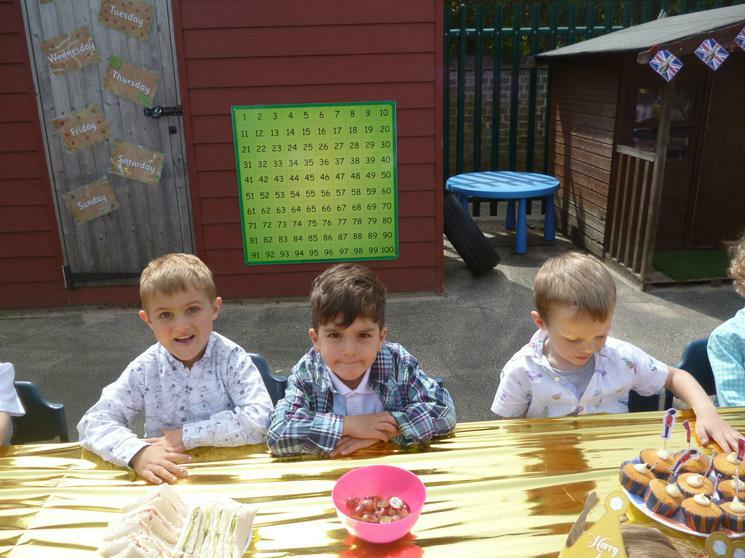 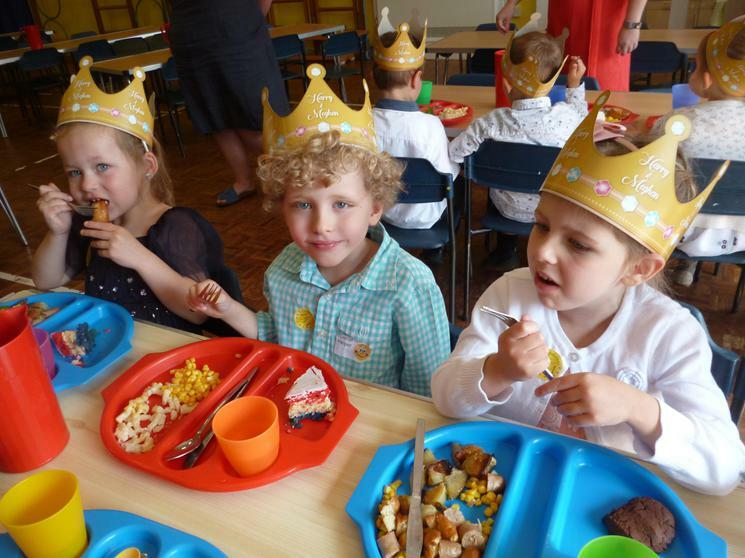 Reception children have enjoyed a special themed week learning all about weddings. 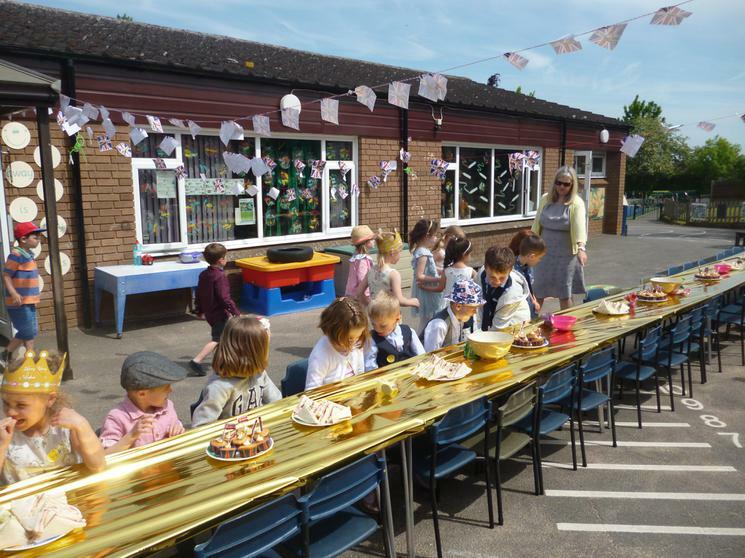 This is in preparation for the Royal Wedding of HRH Prince Harry and Meghan Markle. 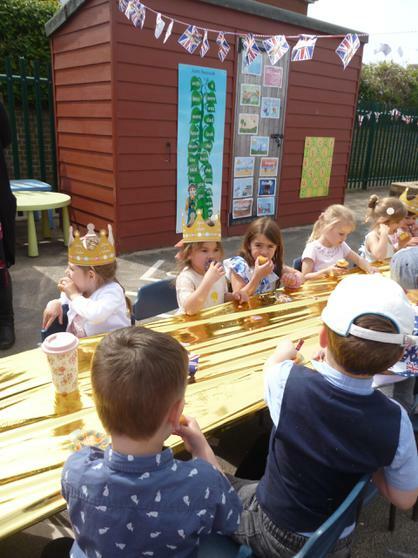 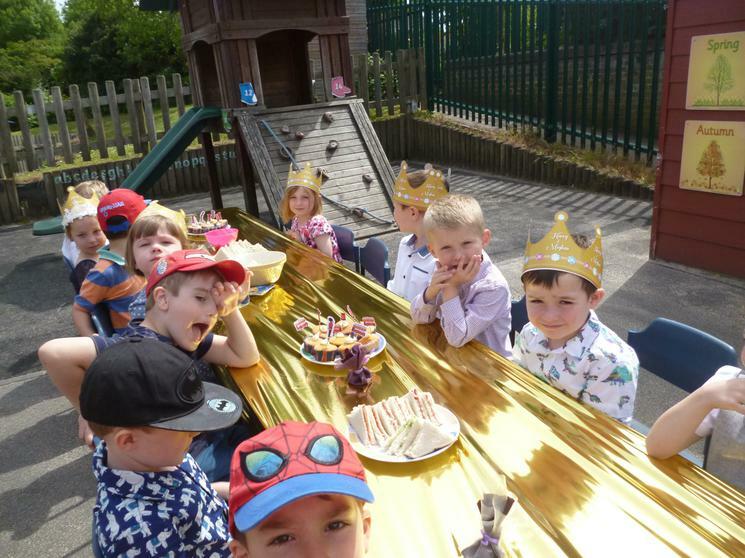 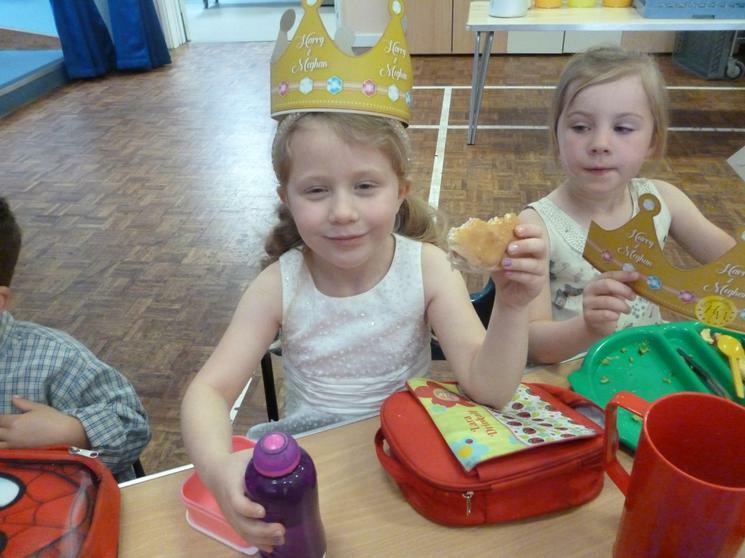 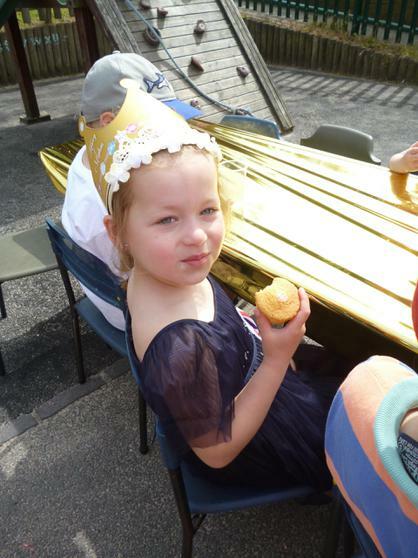 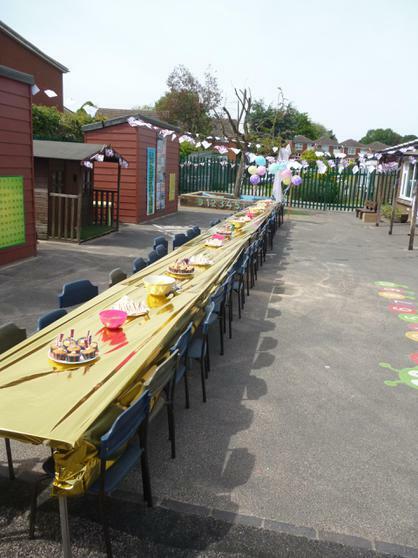 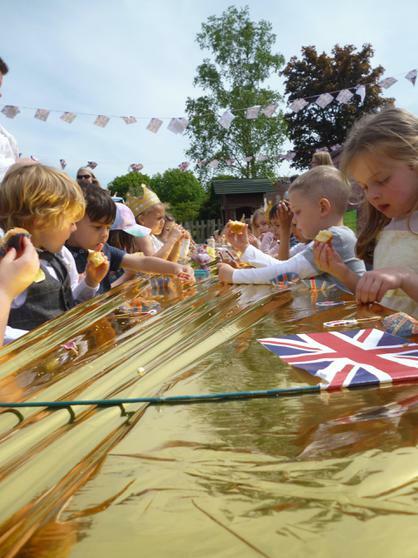 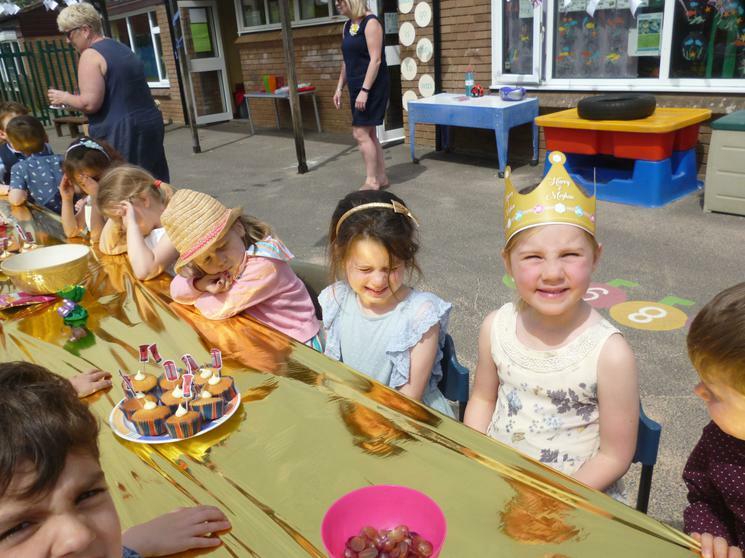 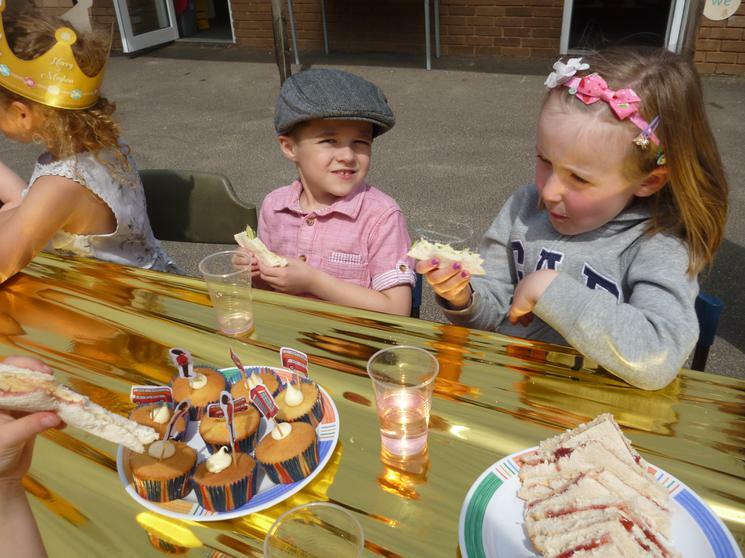 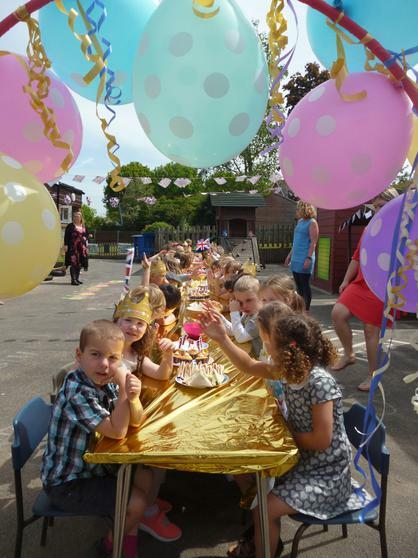 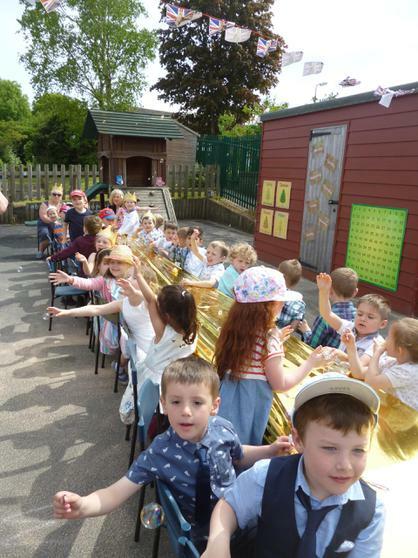 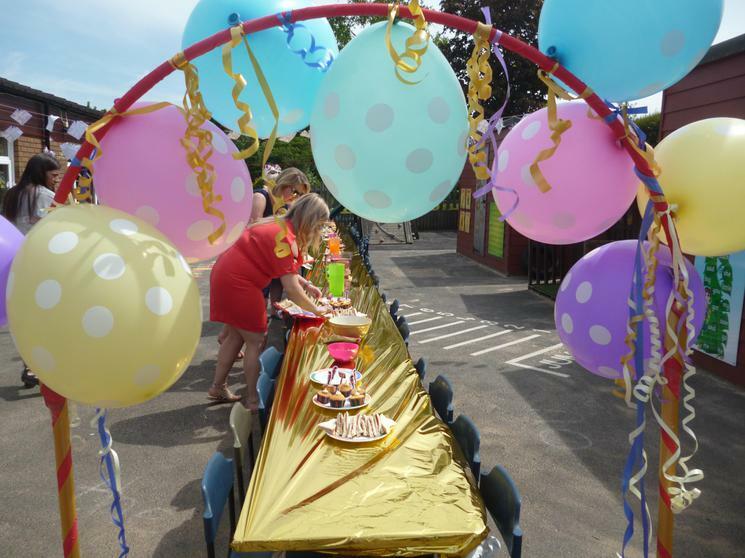 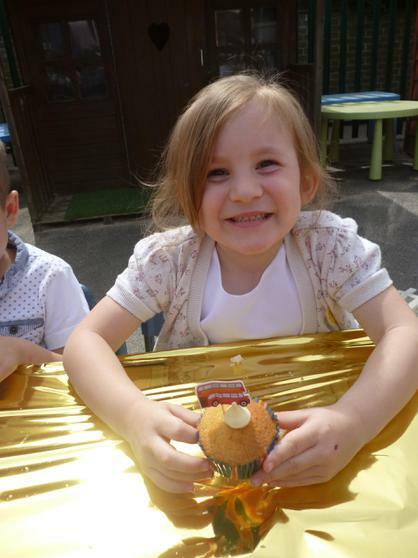 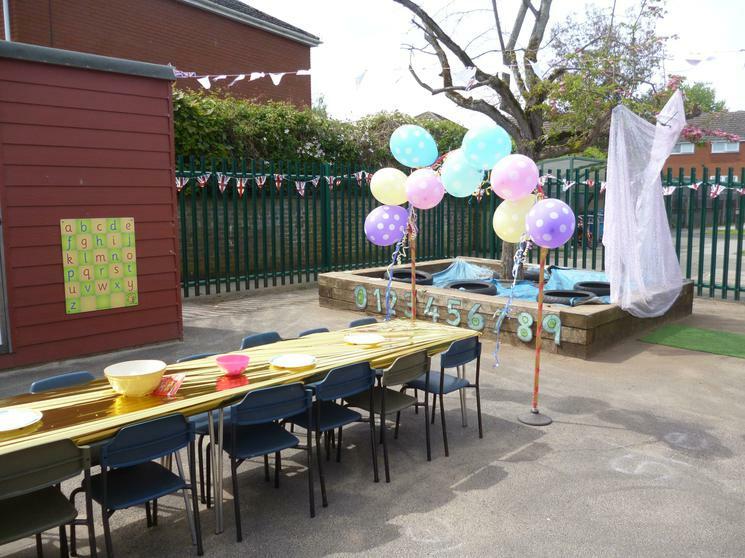 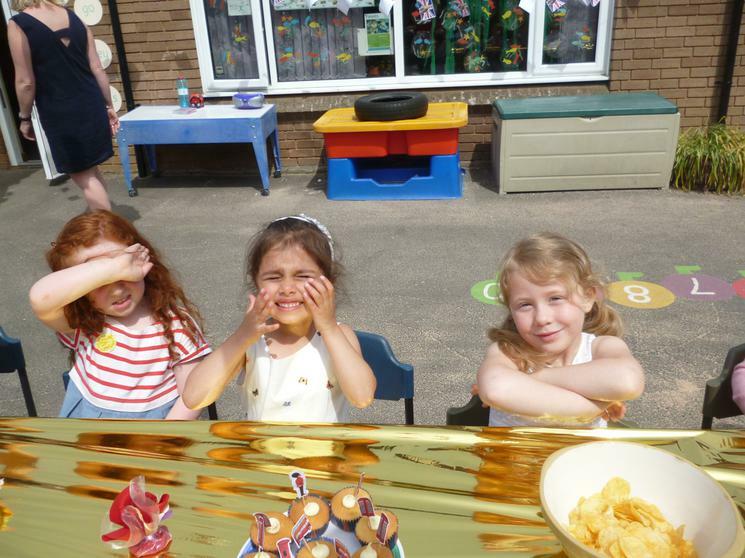 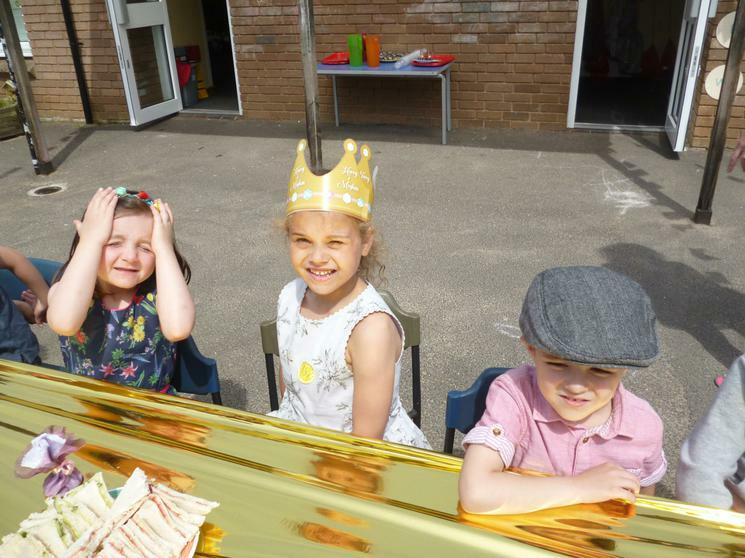 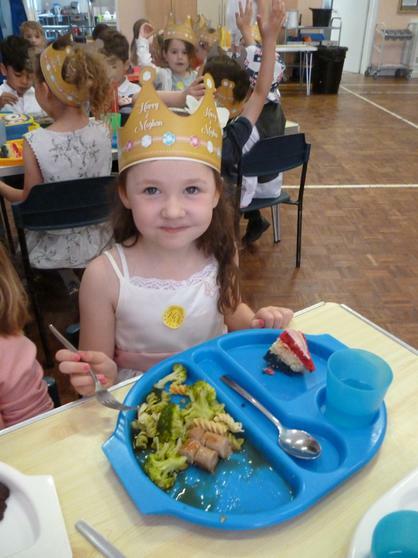 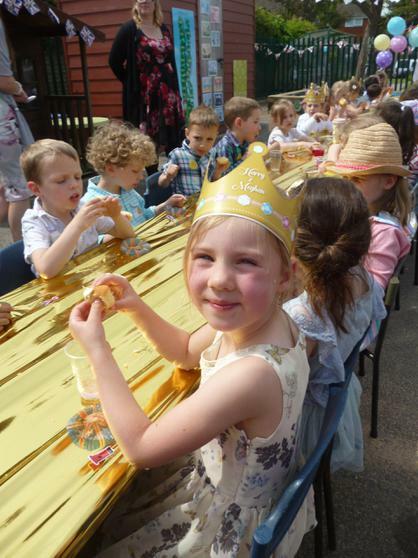 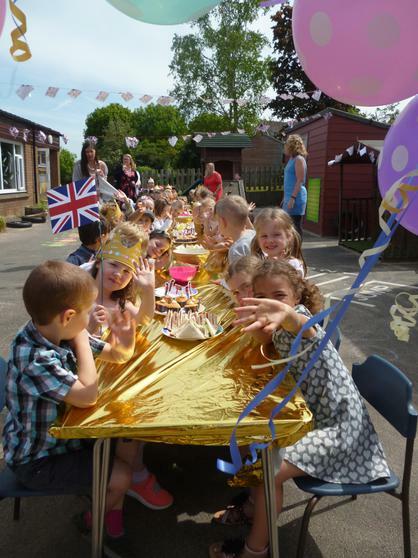 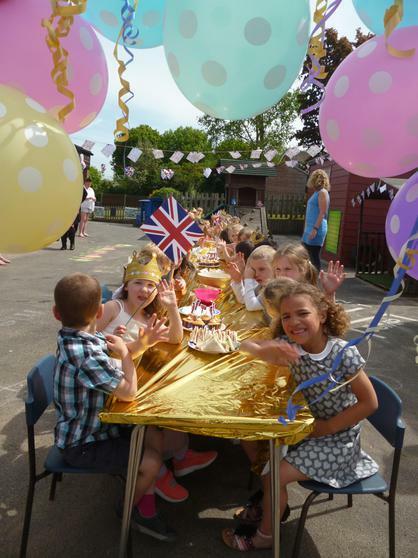 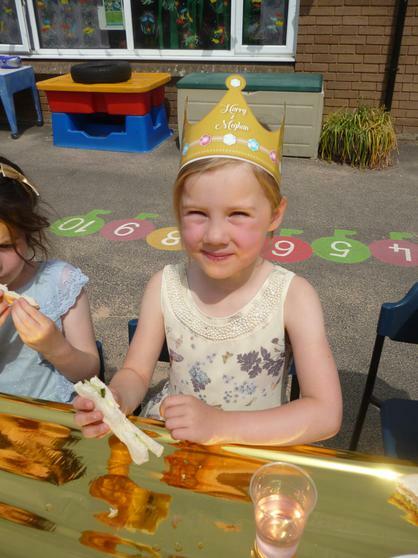 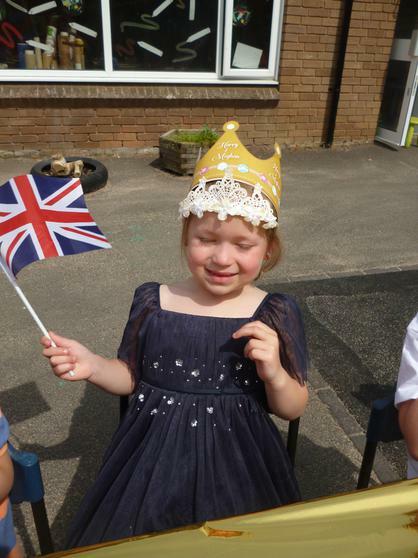 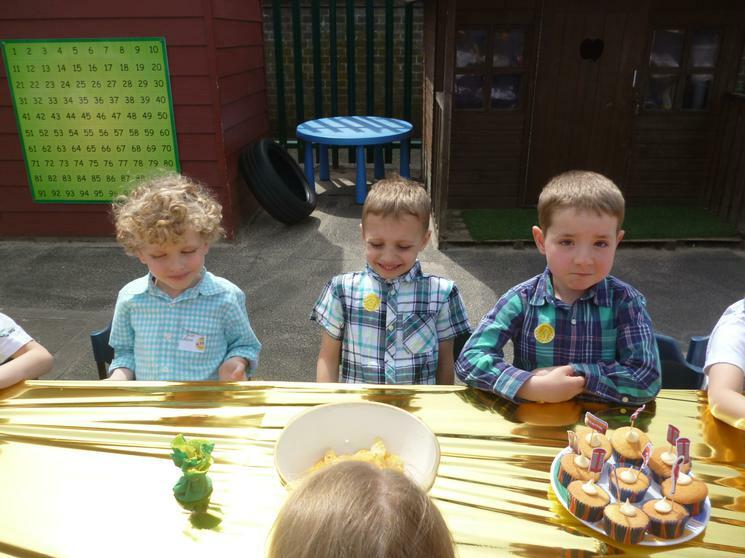 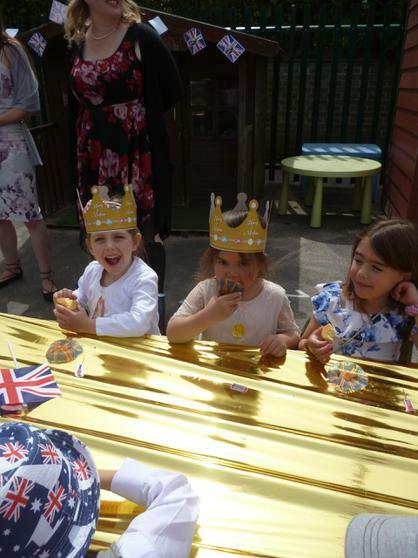 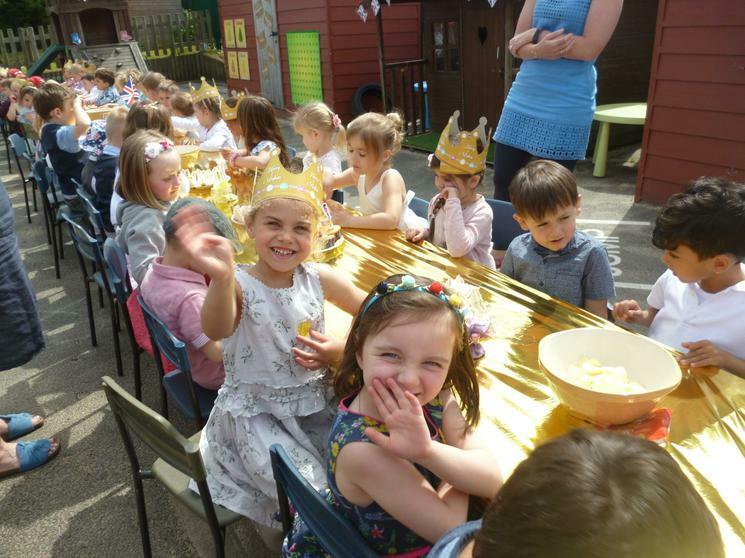 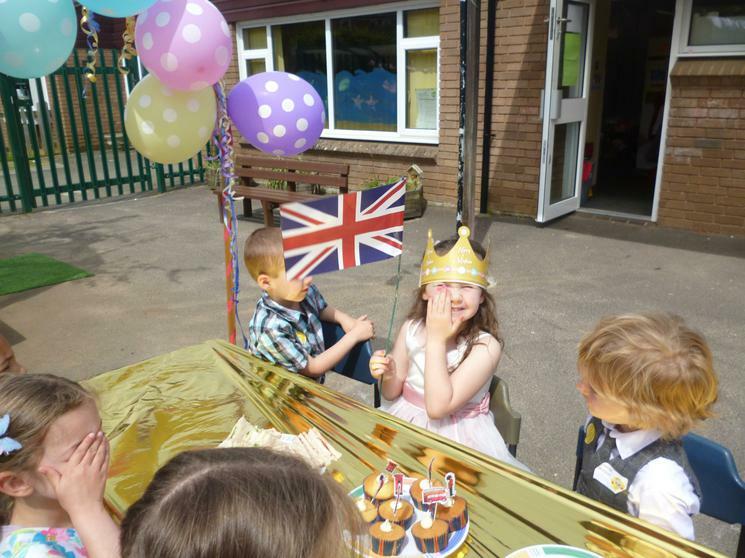 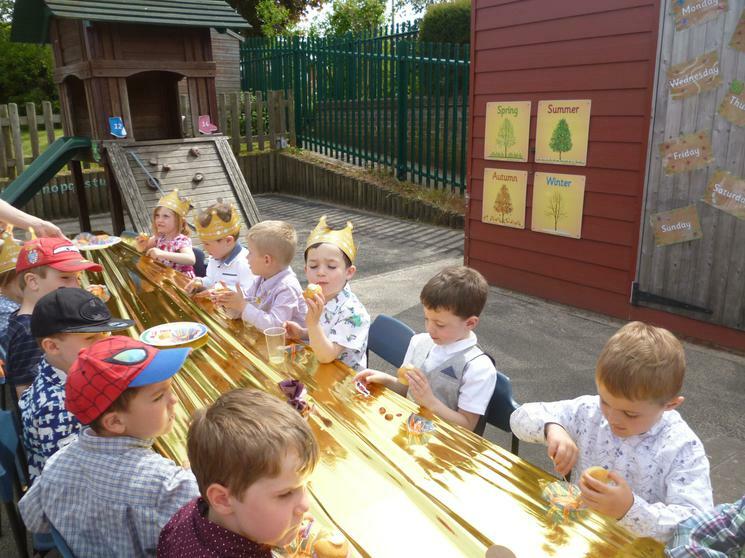 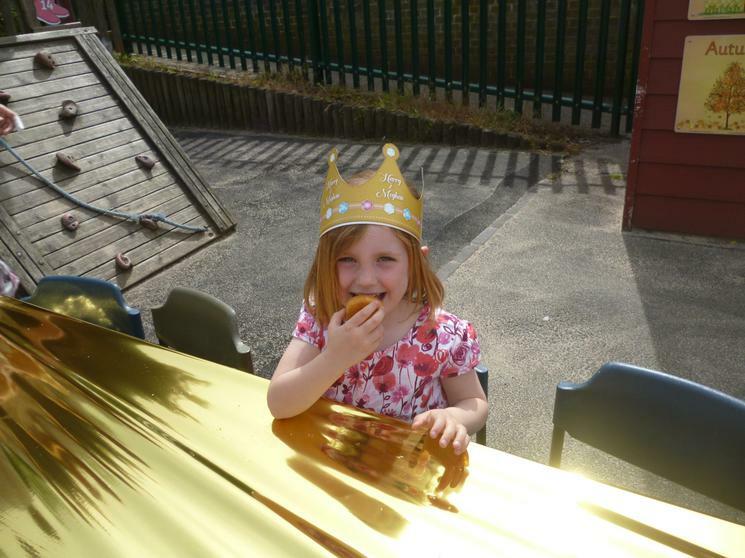 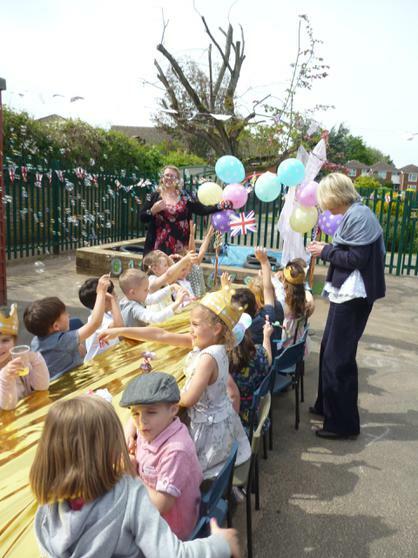 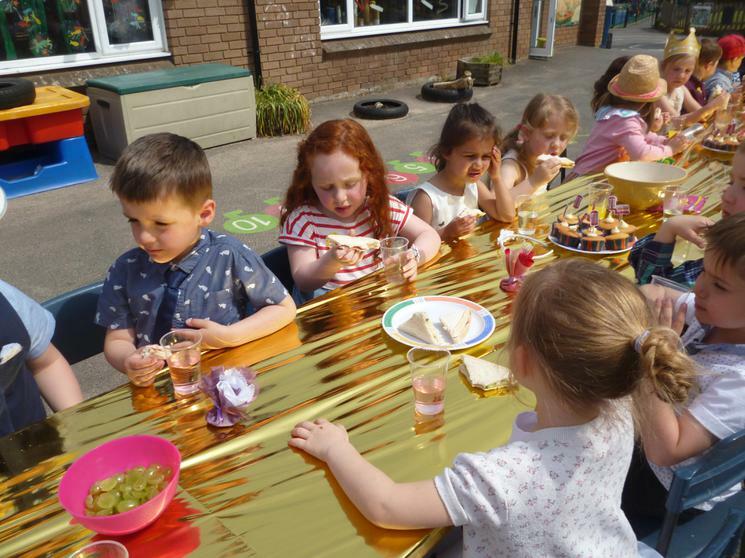 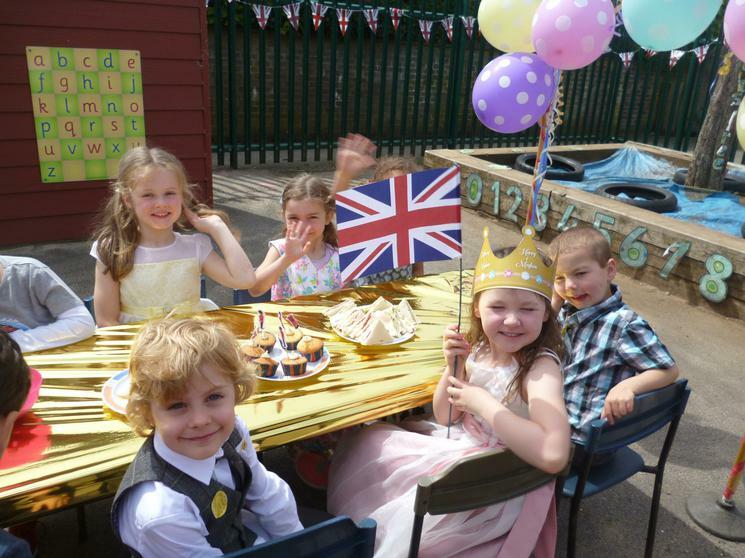 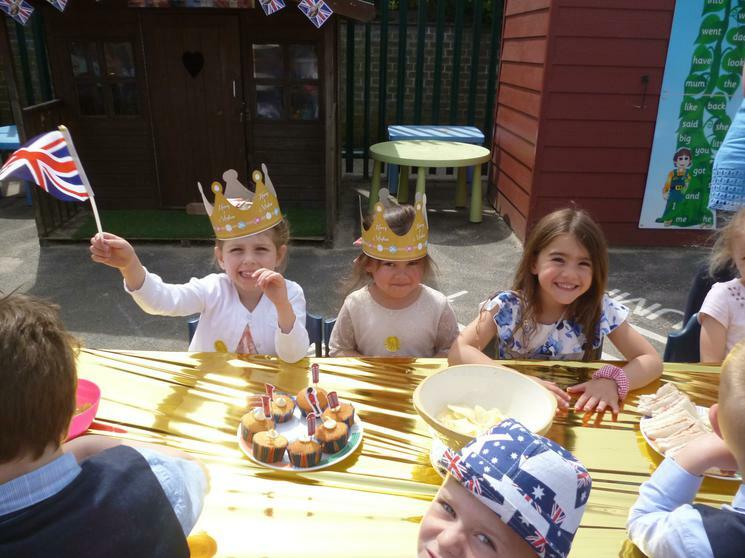 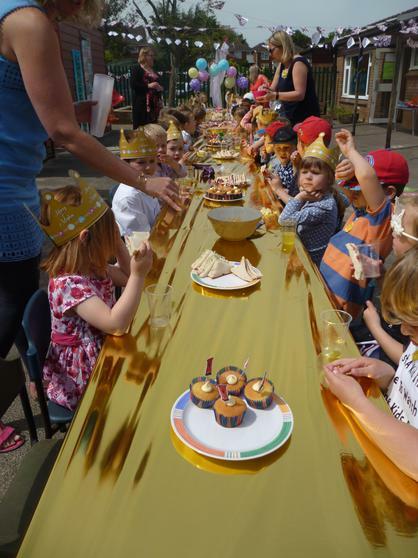 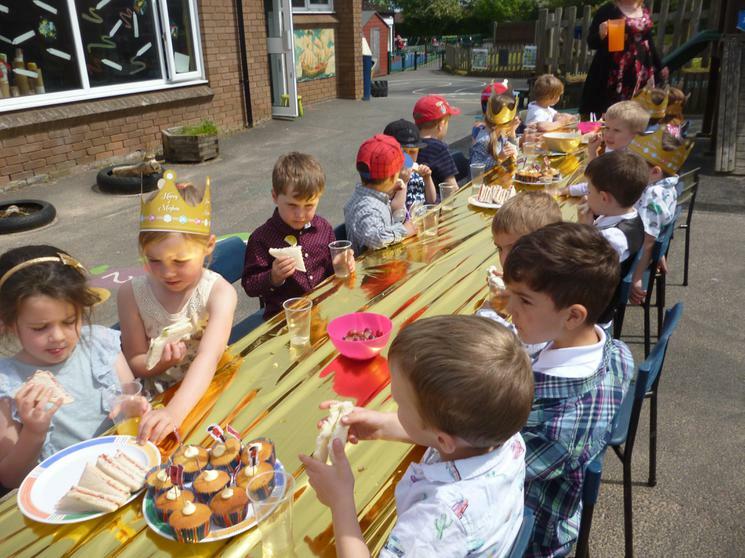 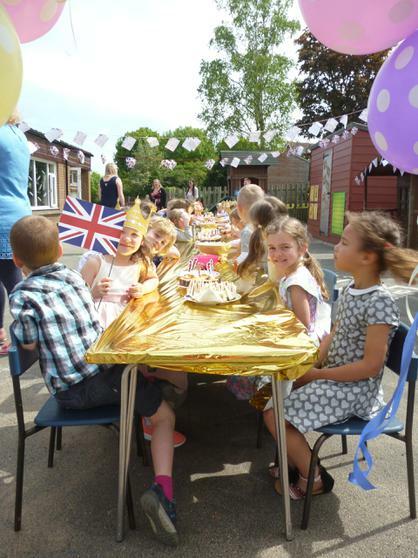 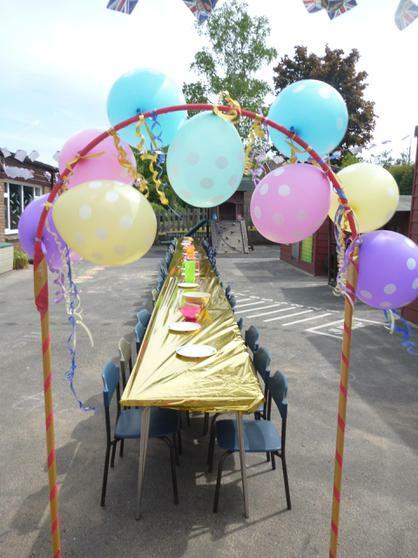 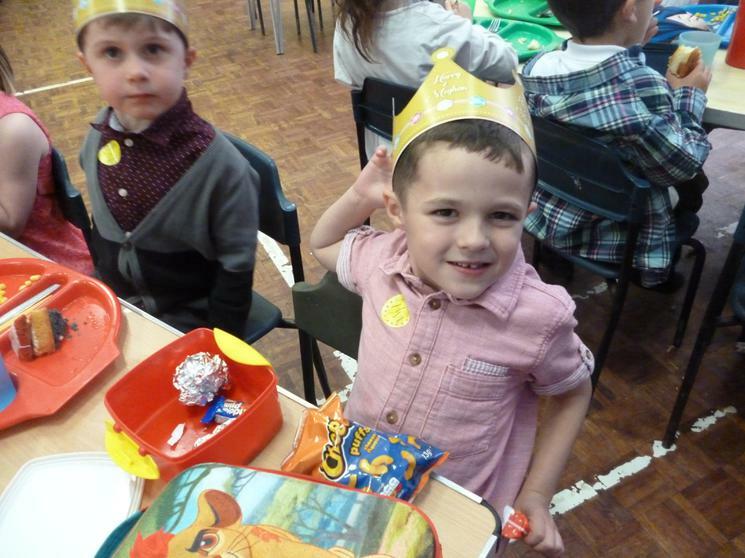 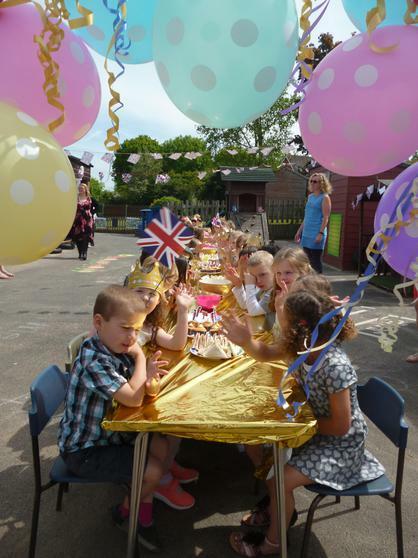 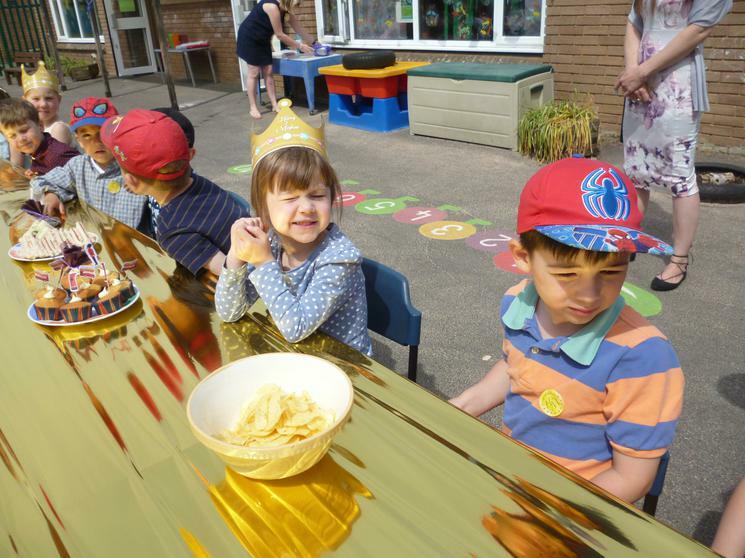 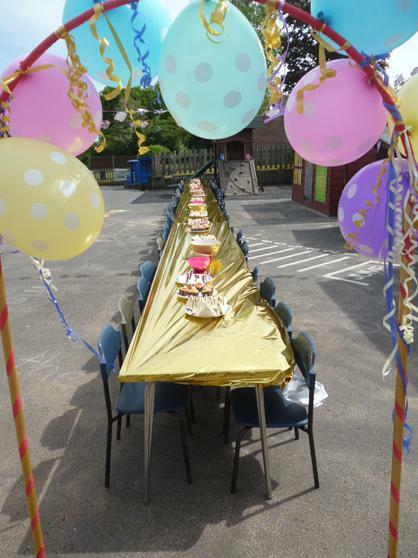 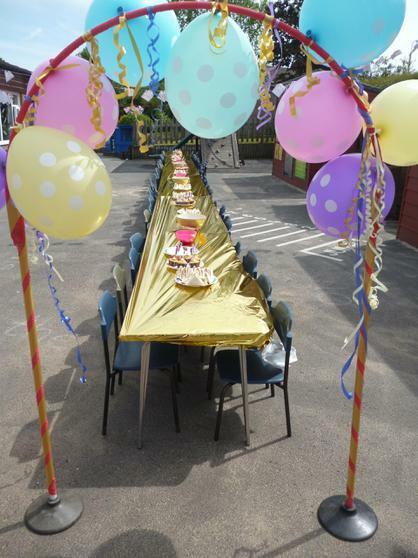 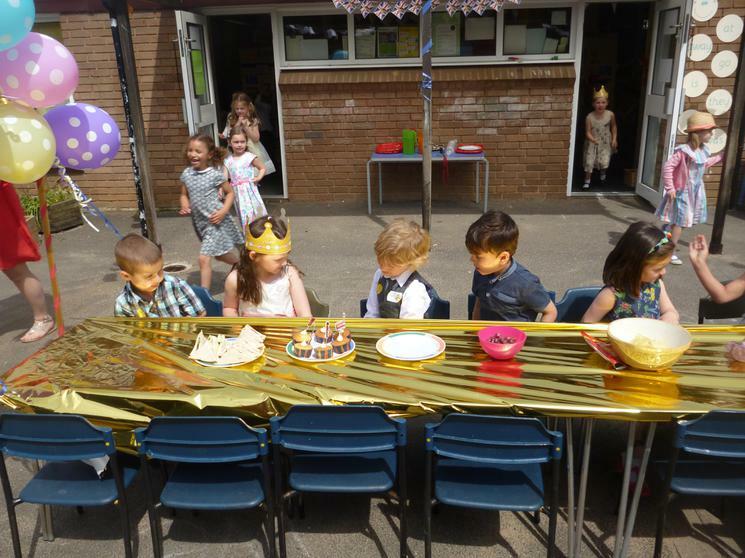 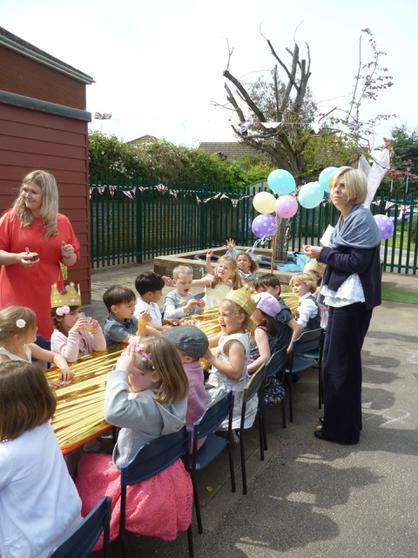 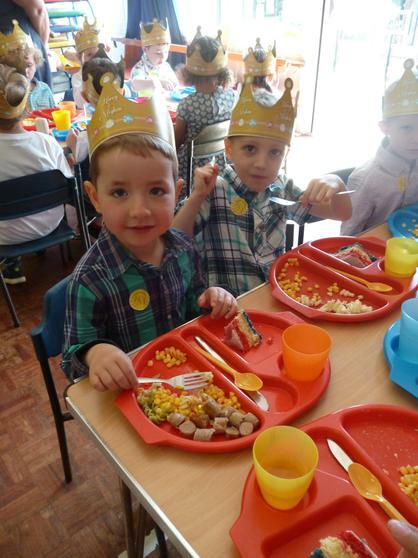 To round off the celebrations the children were invited to a street party on the Friday afternoon. 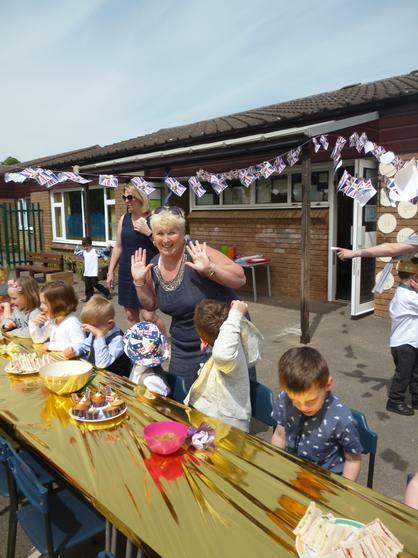 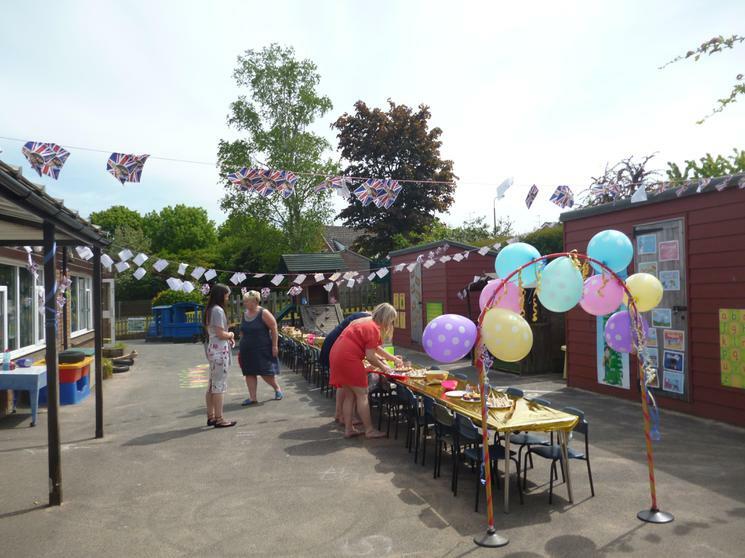 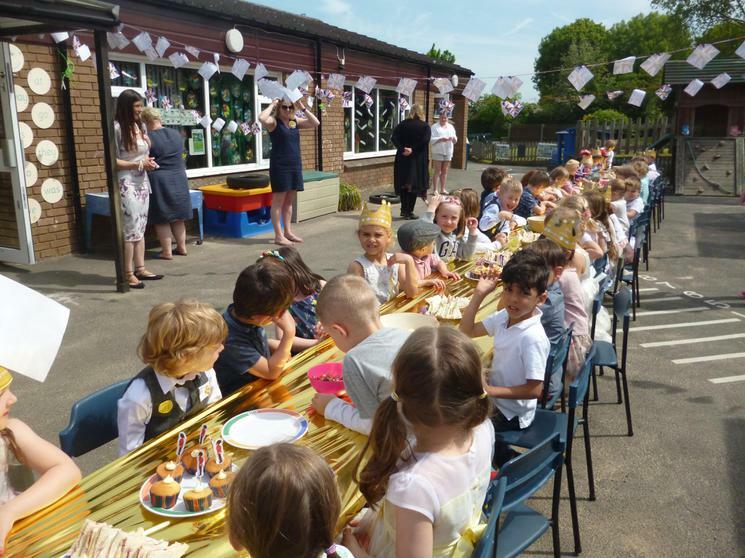 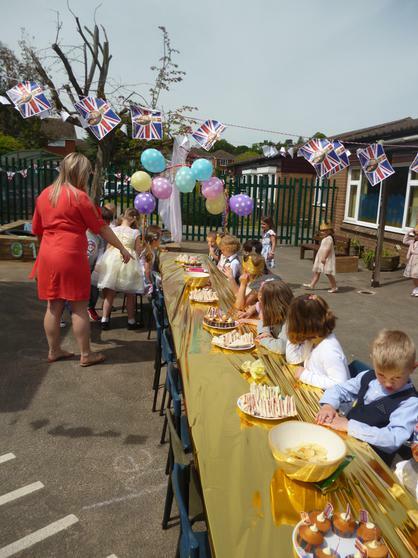 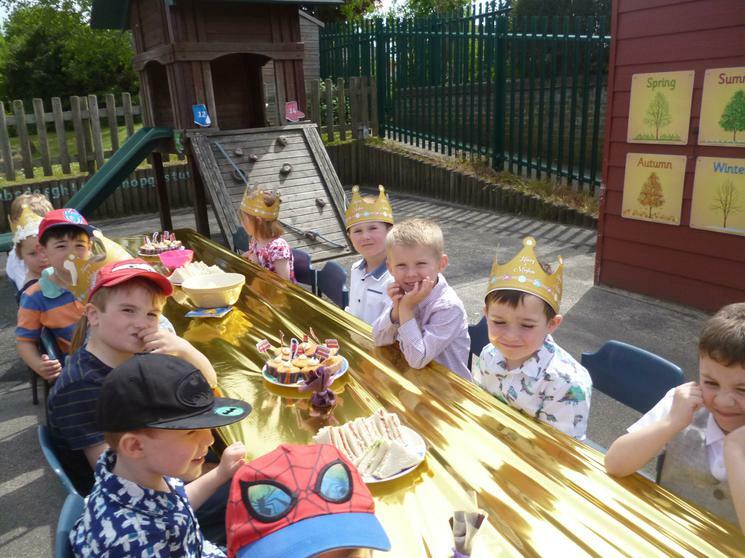 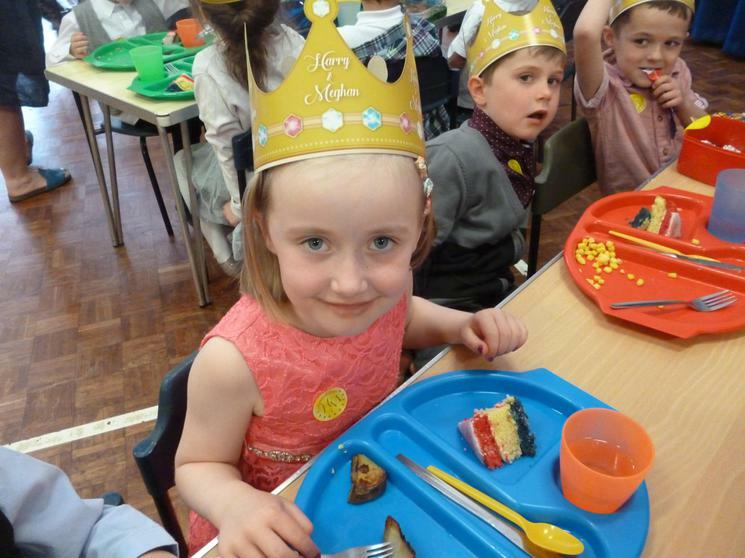 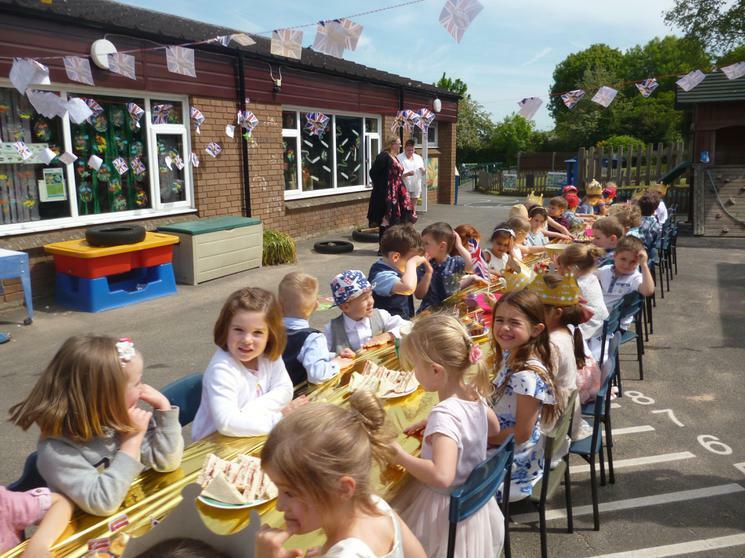 They busily prepared sandwiches and cakes for the day, made wedding favours, pinwheels, military medals, and came to school in their best wedding outfits. 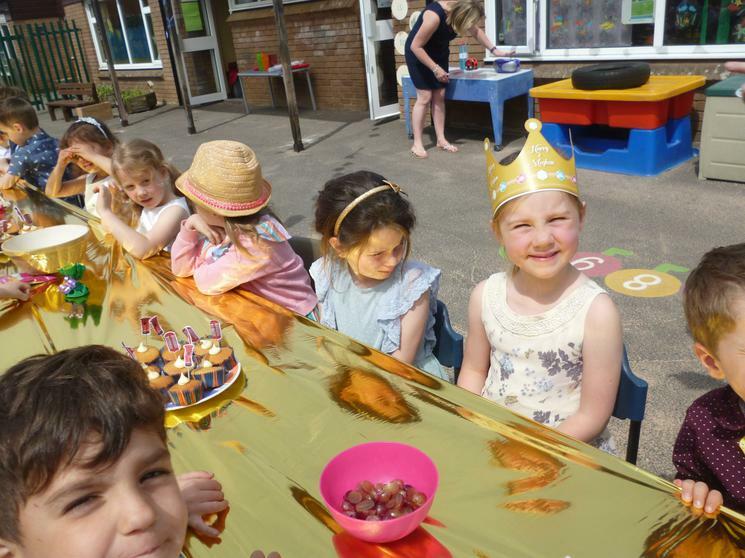 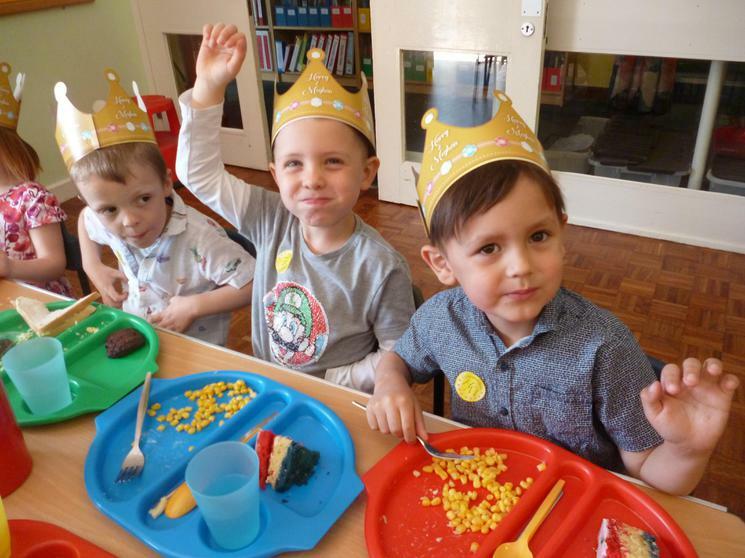 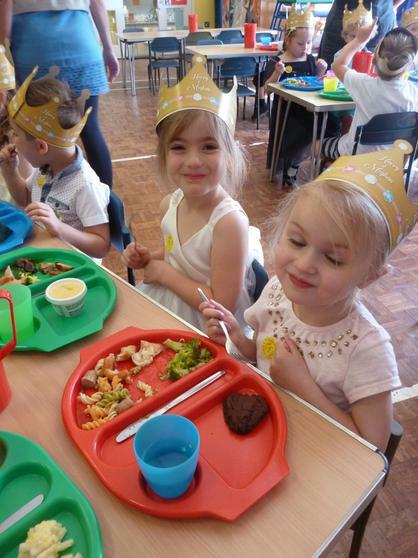 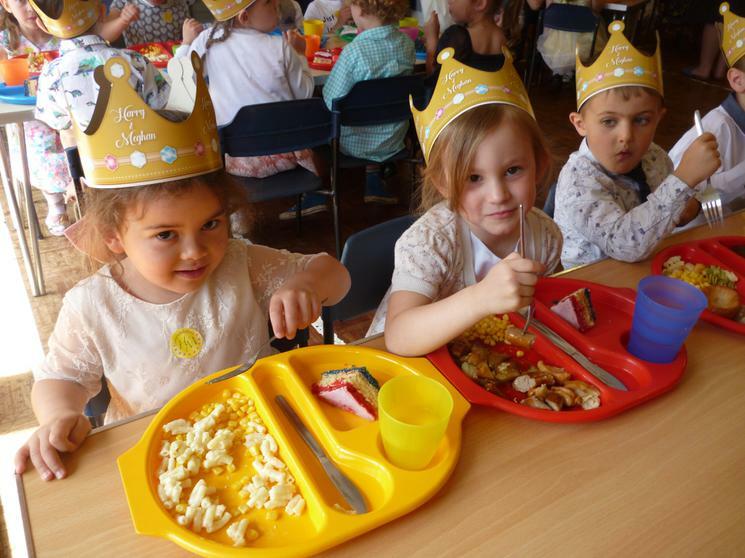 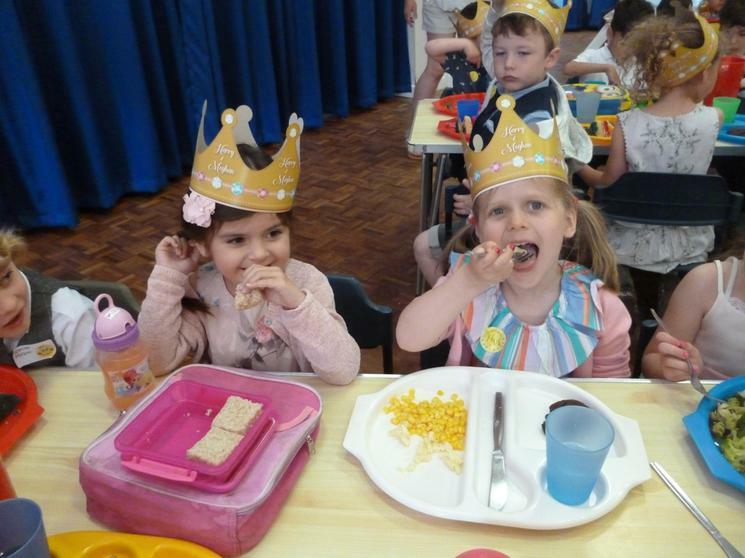 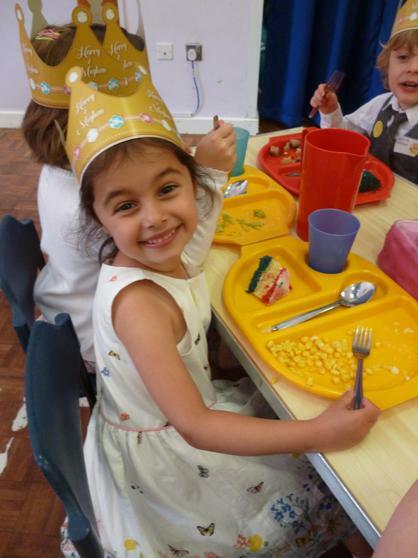 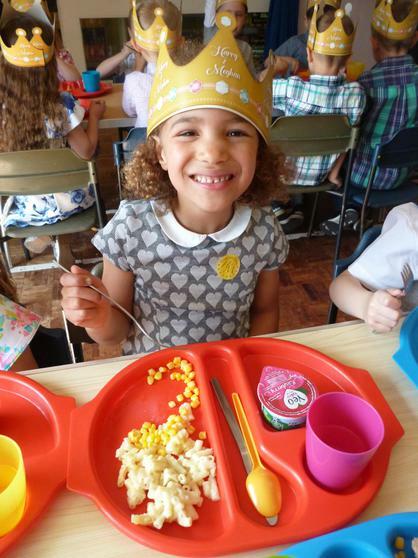 Take a look at the wonderful pictures from the day!